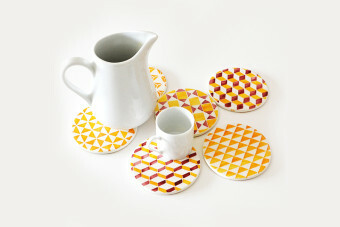 Lovely yellow tile pattern coasters (set of 6), hand-painted. 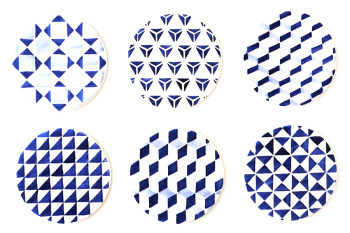 The patterns are inspired by the tiles or azulejos of Portuguese building façades! 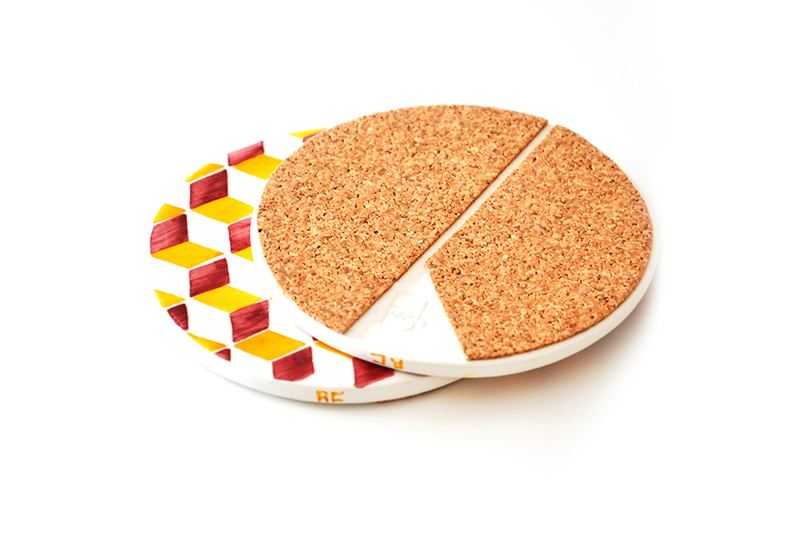 Pois likes: these yellow tile pattern coasters are crafted from pure white clay, carefully hand shaped and painted. 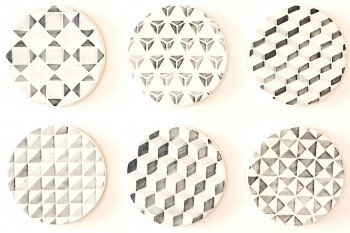 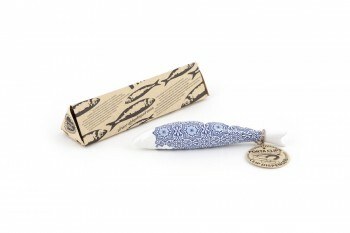 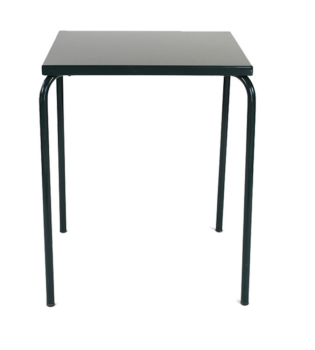 Each object is unique and signed by the artisan who conceived it. 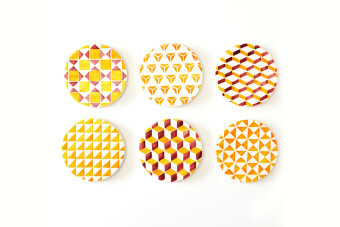 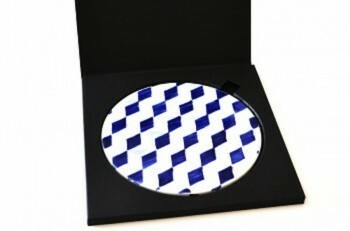 The box contains 6 ceramic yellow tile pattern coasters: each one with a different pattern. 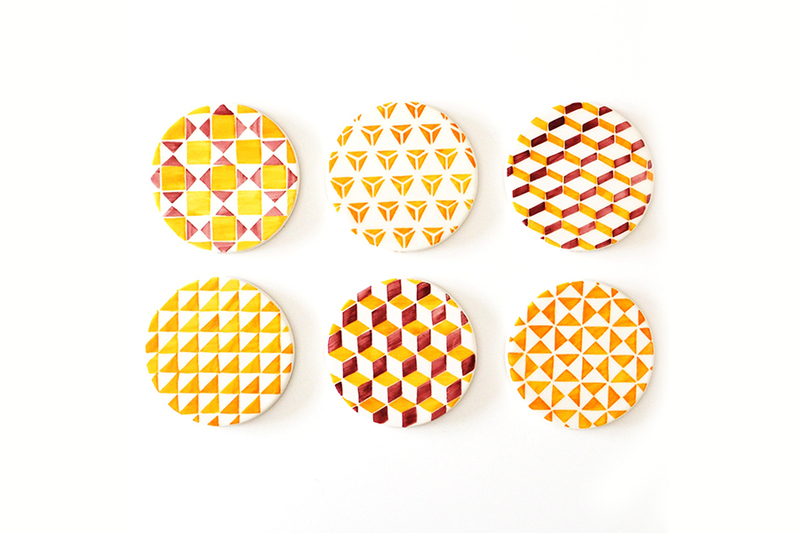 The patterns are inspired by the tiles of Portuguese building façades. 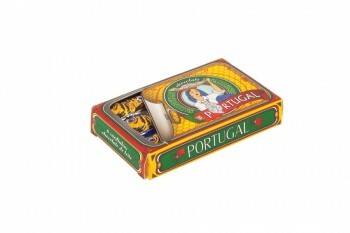 They are hand-made by Rita, a young and successful Portuguese artist.